Piano, Soprano Sax and flute over a triplet rhythm with a Jazz arrangement in a '70s style. Lively and positive '70s Jazz tune. First part with brass and piano, then at 0'42'' refined solos by guitar and flute over a swinging rhythm. Evocative and sentimental tune in a '70s Funky-Fusion style. Piano and strings over a fast rhythm with a metropolitan atmosphere. Dynamic and powerful tune with a '70s Fusion arrangement. Synth, guitars and piano over a strong beat. 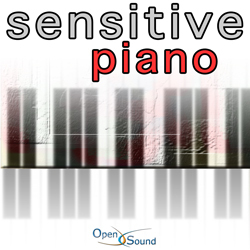 Expressive '70s Pop tune by piano with strings accompaniment over a fast rhythm. Sentimental and romantic atmosphere. Lively tune in a '70s Funky-Fusion style. Synth, flutes, guitars and brass over a fast rhythm. Metropolitan atmosphere. Elegant and refined tune in a '70s Fusion-Jazz arrangement. Soprano Sax, trumpet and flute over a light rhythm with a glamorous and sentimental atmosphere. Fast swinging tune in a '70s Jazz style. Theme and improvisation by flutes. Moderate elegant Jazz tune with theme and improvisation by flute over a light rhythm. Delicate and sentimental Bossanova with a '70s Jazz arrangement. Theme and improvisation by flutes over a light Latin rhythm. Elegant and lively swinging tune in a '70s Jazz style. Theme and improvisation by flutes. 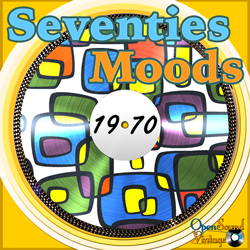 Bright and lively swinging mood in a '70s Jazz style. Theme and improvisation by two flutes. 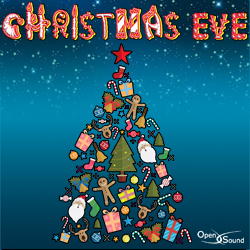 Light-hearted tune in a Classical Orchestra style with musical references to the most popular Christmas songs. Bright, brilliant. Serene and positive theme in a joyful atmosphere. Cheerful and ironic folkloric march in a childish and fairy-like atmosphere. 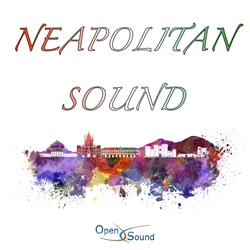 Sentimental and soulful song in a folkloric Mediterranean style over a flowing rhythm.